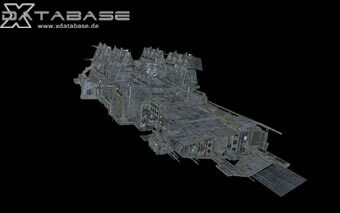 "This huge transporter is too large for any space station and carries its own fleet of smaller transporter ships which load and unload its cargo. 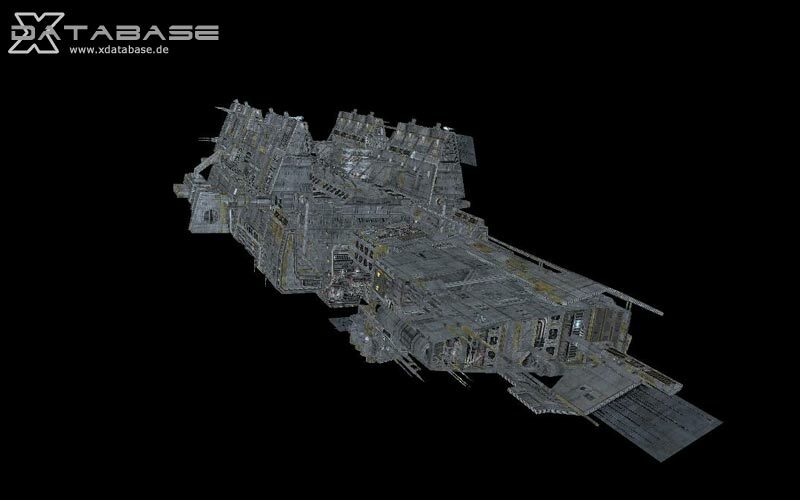 It is one of the best shielded large transporter ships, a testimony to the Teladi trait of preferring to last long enough until help arrives. Its basic design and technology is a hybrid between an older version of the Argon Mammoth and the Paranid Hercules."